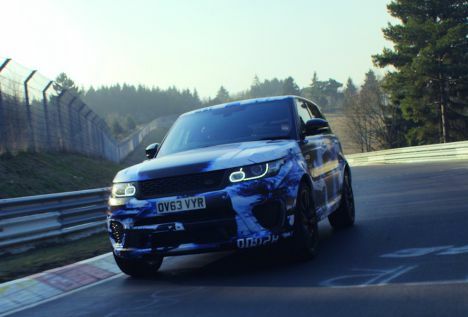 The Range Rover Sport SVR has lapped the famous Nordschleife circuit at the Nürburgring in Germany in 8 minutes 14 seconds, making it the fastest production SUV around the Nürburgring. The impressive feat was carried out by a Land Rover driver testing a standard production example of the potent new performance flagship. 1000th TX4 rolls off LTC production line!